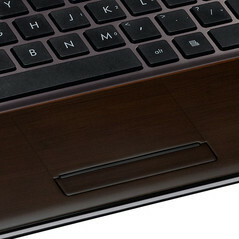 The 14-inch laptop will be environmentally friendly and come in 100% recyclable packaging. AsusTeK will be updating its U Series Bamboo line of notebooks for 2011 with the 14-inch U43SD, and will include Sandy Bridge processor options from Intel upon release. What makes this notebook quite unique isn’t the updated hardware packed inside, but the environmentally friendly brown bamboo exterior. Asus claims that the quick-growing bamboo offers tensile strength close to that of steel, making it a “perfect substitute for plastic” while having “almost no impact on the environment.” The resulting lightweight chassis brings the eco-friendly laptop down to a respectable 2.14 kg (4.71 lbs). 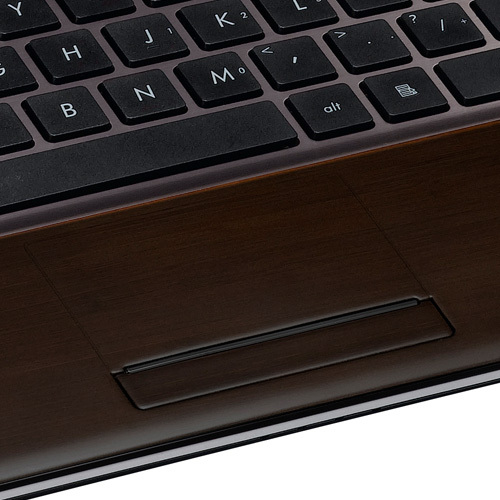 There’s no denying that bamboo is a great natural choice for building sturdy laptops. After all, the same plant has been used as construction material for centuries in parts of Asia. On the inside, the U43SD can be customized with either an Intel Core i5-2410M or Core i3-2310M and will include Nvidia Optimus with Nvidia GeForce GT 520M graphics. 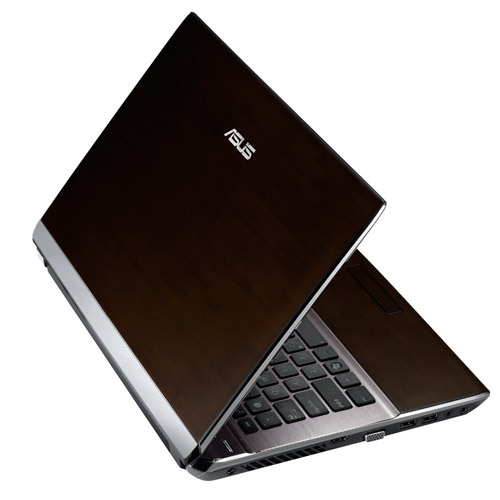 DDR3 RAM will be expandable up to 8GB, as well as hard drive space of up to 750GB. The screen resolution will come standard at 1366x768 pixels, while connectivity options such as USB 3.0, HDMI-out, card reader, Bluetooth 2.1, and a 2.0MP web cam will all be available. 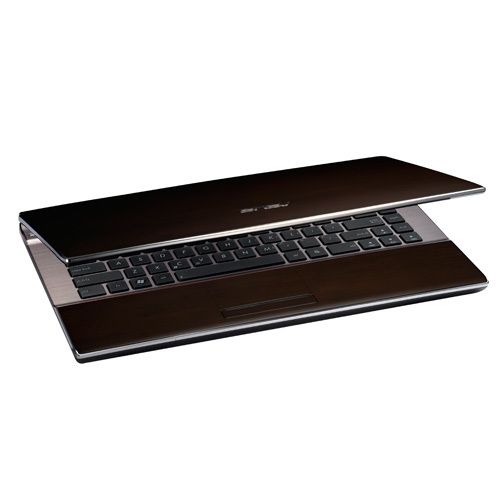 Battery life should be able to last up to an impressive 10 hours with its 8-cell battery. Unfortunately, Asus has yet to announce pricing and release dates for the U43SD. 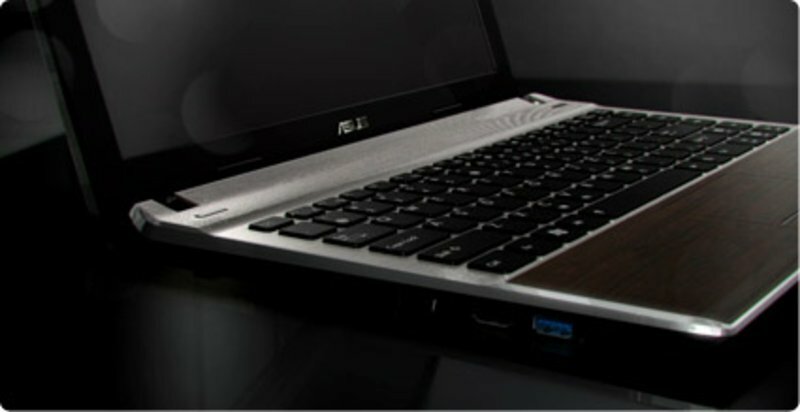 In the meantime, check out the official teaser and screenshots of the laptop below.